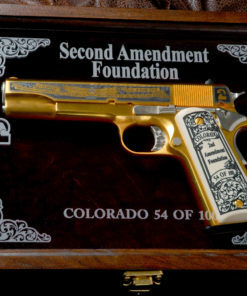 The Second Amendment Foundation was founded in 1974 by Alan Gottlieb. 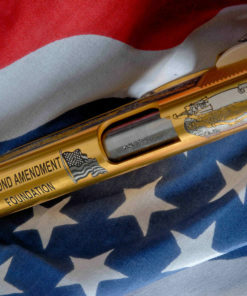 Dedicated to protecting our right to keep and bear arms, the foundation has played a major role in keeping the Second Amendment intact. 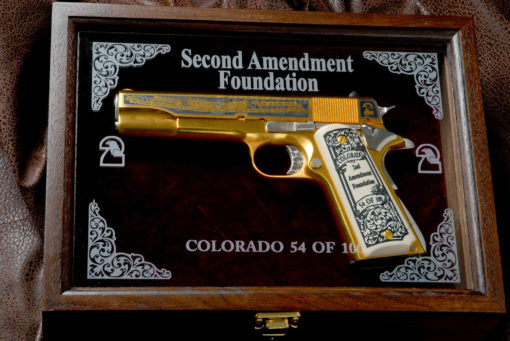 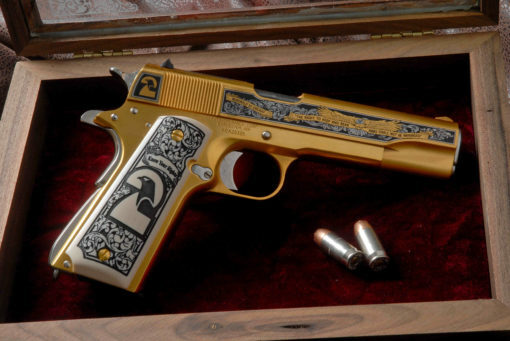 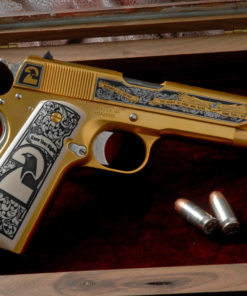 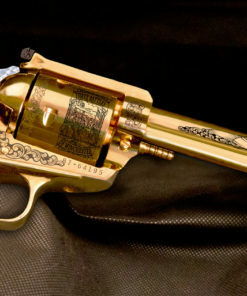 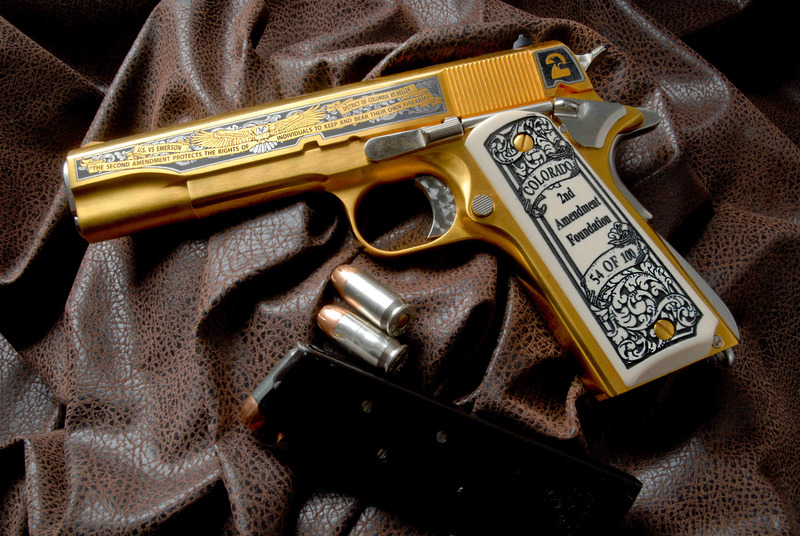 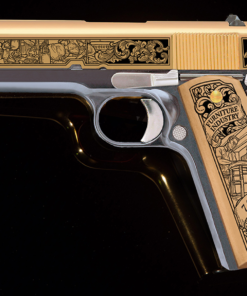 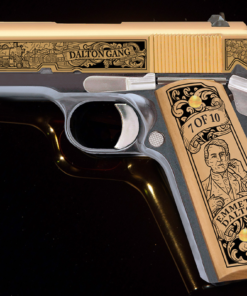 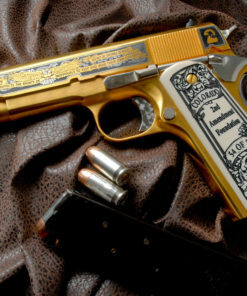 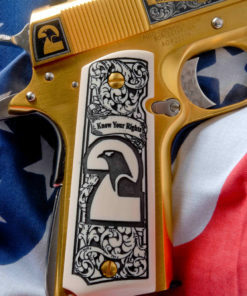 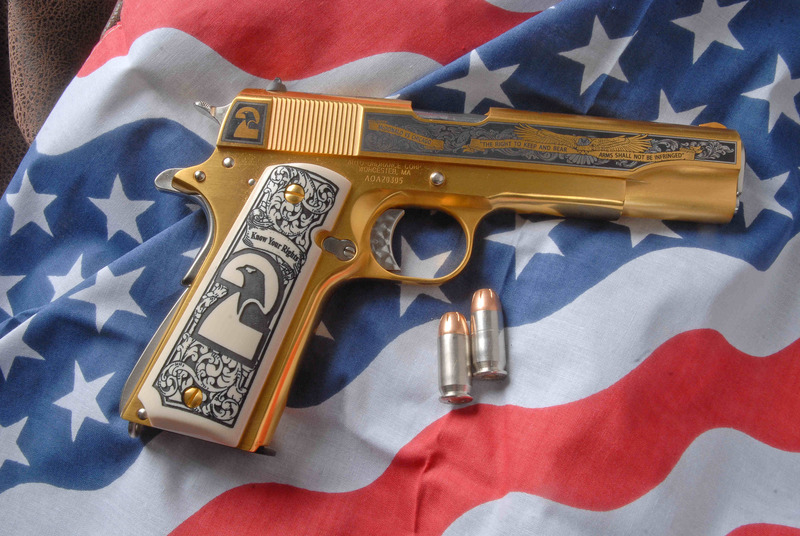 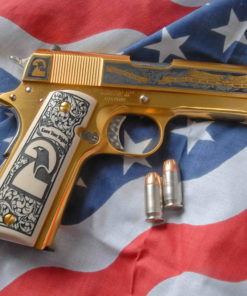 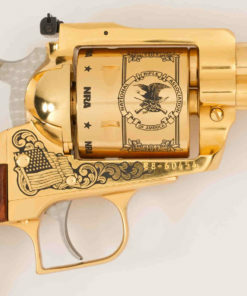 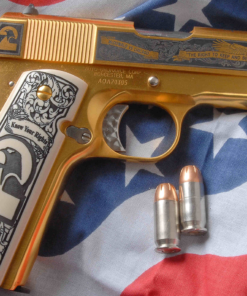 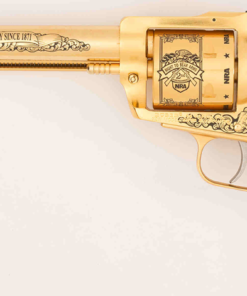 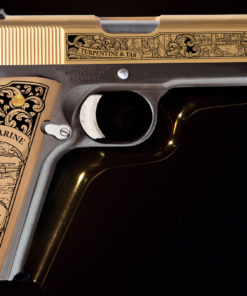 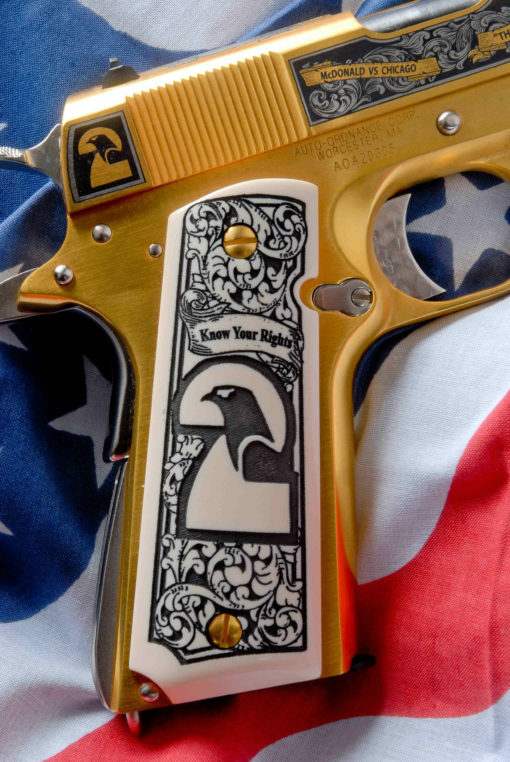 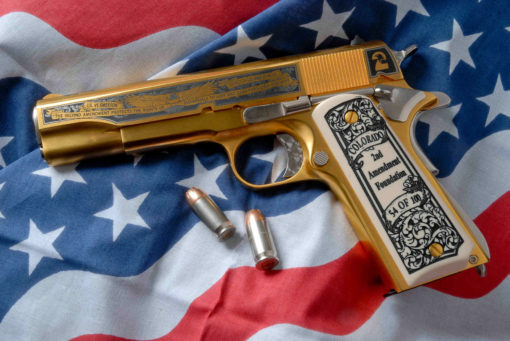 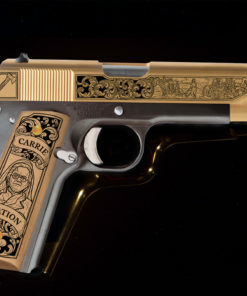 We have joined with them to create this beautiful 24k gold-plated, fully functional pistol. 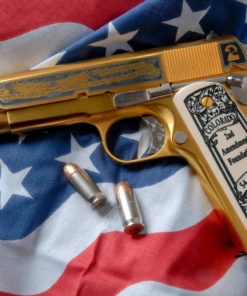 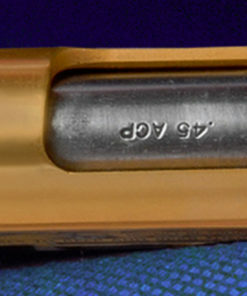 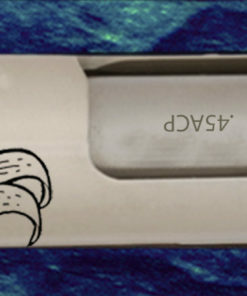 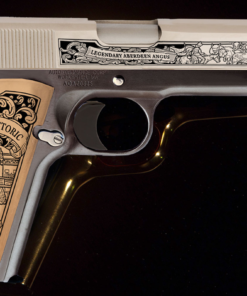 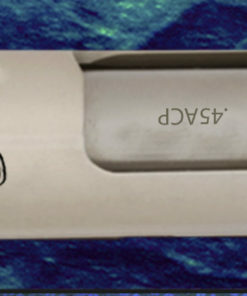 Limited to only 100 per state, the pistol is made on an Auto-Ordnance 1911A1 .45ACP. 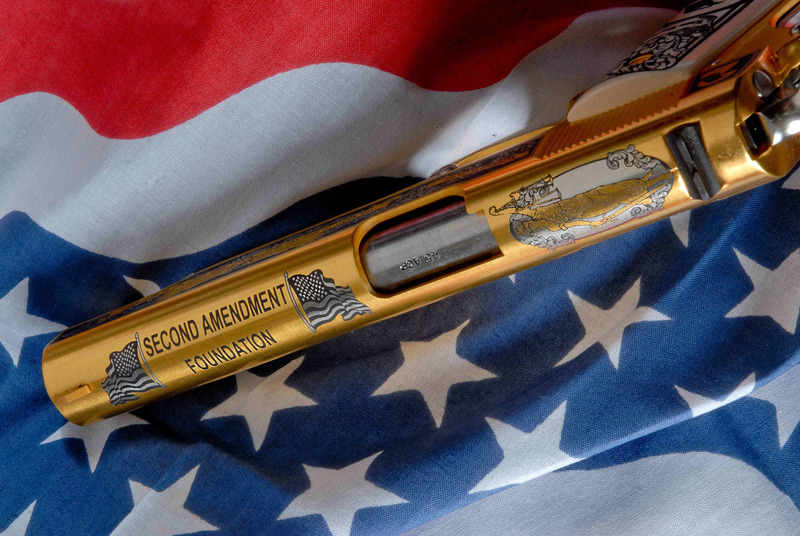 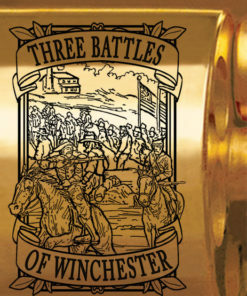 Each sale supports the Second Amendment Foundation and their ongoing commitment to protecting our right to keep and bear arms! We took our Second Amendment Foundation 1911 to the Front Range Gun Club on Saturday February 22nd 2014 and put 40 rounds down range to demonstrate the durability of the finish on this firearm.